For inquiries please find contact information here. The Light It Up! 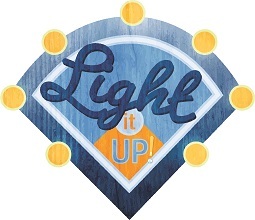 Committee has been actively fundraising to a goal of $50,000.00 to install lights at Coventry Diamond #1. The Light It Up! Committee is pleased to announce its sponsor's page! We wish to thank and recognize our amazing list of sponsors and call attention to their businesses & charitible enterprises. We will add to the list as more sponsors come on board and will communicate updates through email, Facebook and on various league websites. Simply click the Light It Up! logo above and you'll be redirected to the Sponsor's page. 2019 Online Registration opens Friday, February 1, 2019 at 12am. 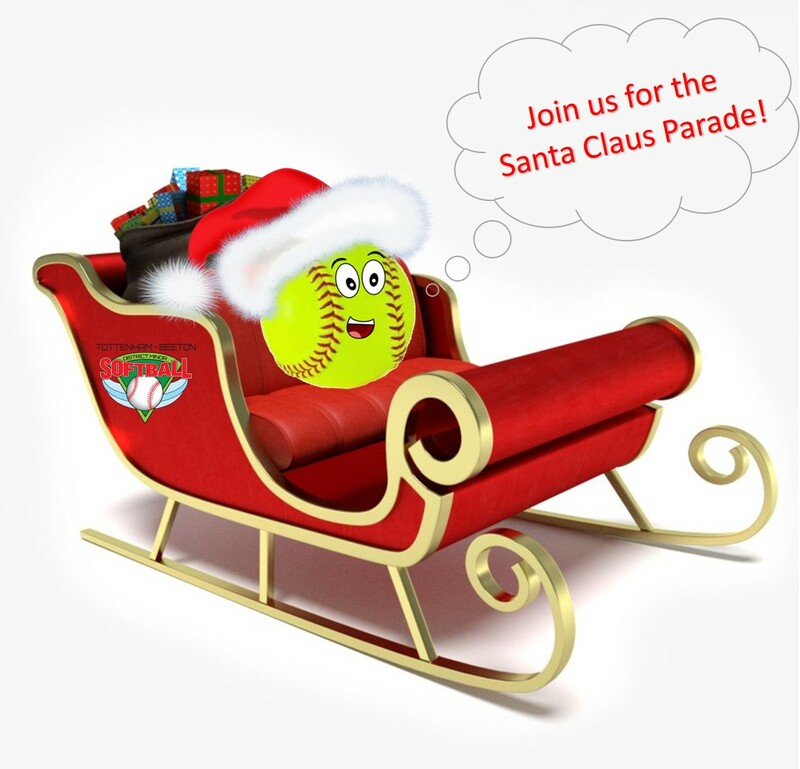 Tottenham-Beeton District Minor Softball Association will be taking part in the 2018 Tottenham Santa Claus Parade and the Beeton Santa Claus Parade. We would love to have you join us. High school students will receive volunteer hours. Parades take place in the afternoon. We would love to have both players and parents join us. 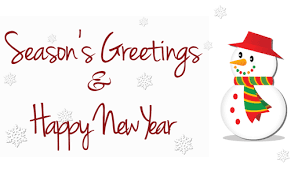 Tottenham Santa Claus Parade will be on Saturday, November 24, 2018 and the Beeton Santa Claus Parade will be on Saturday, December 1, 2018. 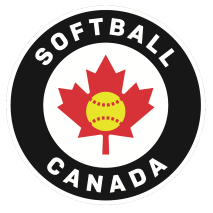 Pictures will be ready for pick up Sunday, October 14, 2018 from 2-4pm at the Tottenham Legion. If you are unable to pick up at this time please email Nicole to make arrangements for pick up.